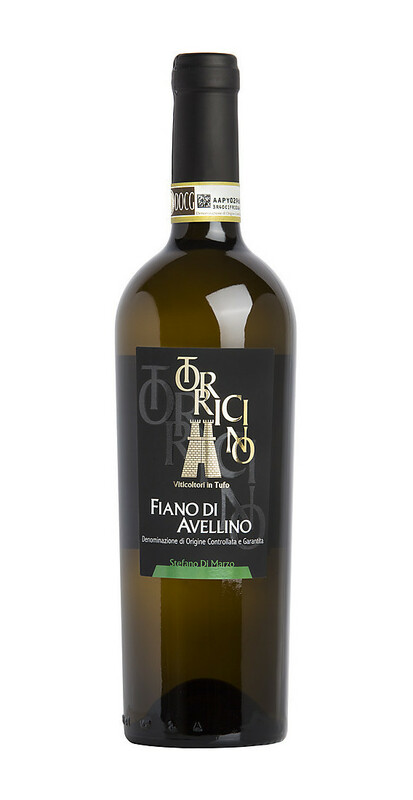 Fiano di Avellino DOCG is a white wine of the province of Avellino, produced by the Winery Azienda Agricola Torricino, located in zones most suitable in Tufo. 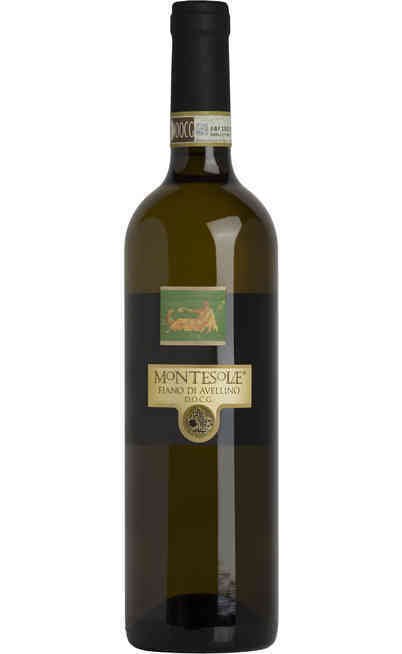 The grapes that produce this wine are 100% Fiano di Avellino. 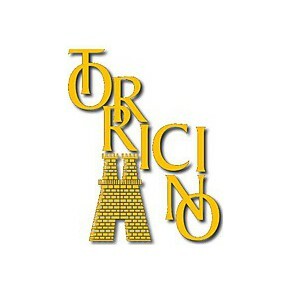 Its color is straw yellow. 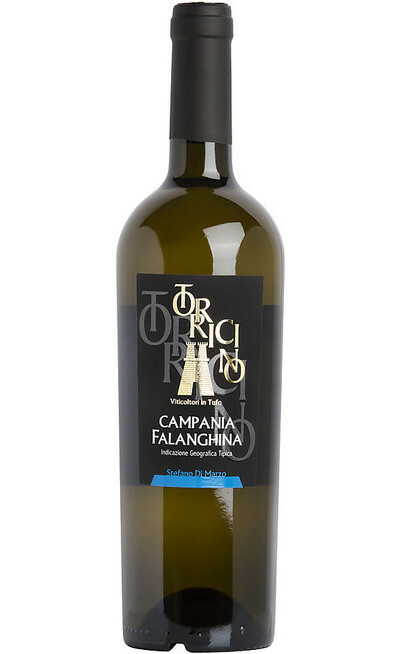 The aroma is fruity and floral with notes of toasted hazelnuts. 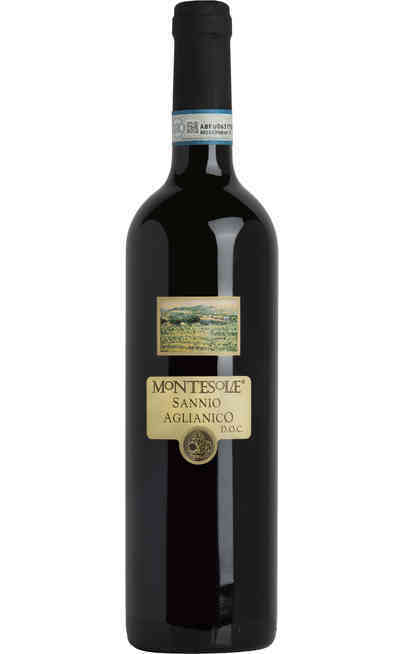 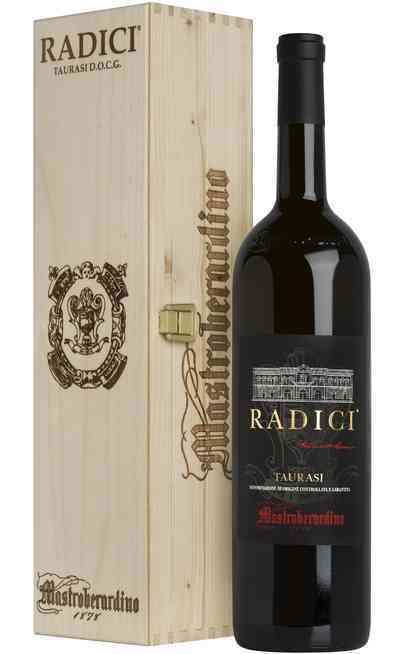 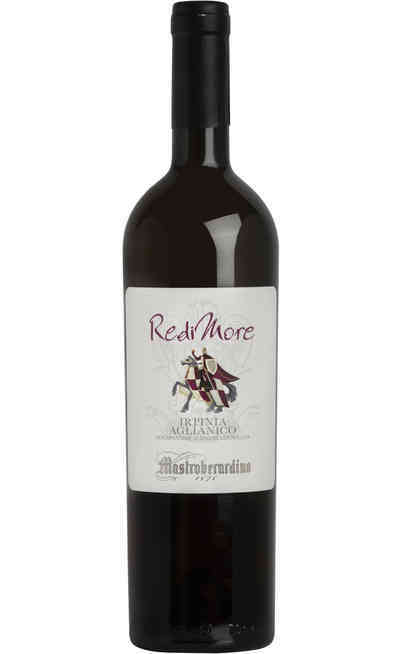 The palate is full-bodied, fresh and balanced with great aromatic persistence. 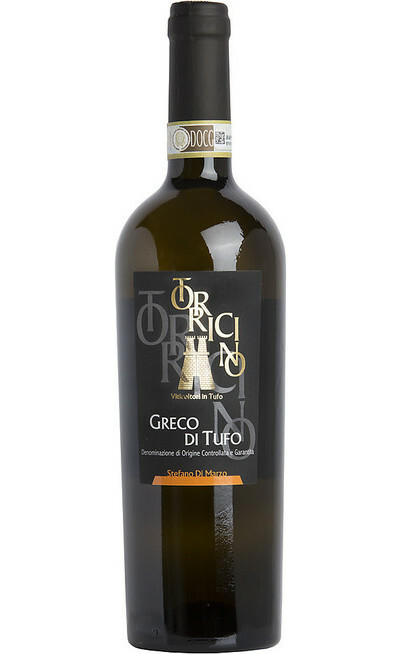 Serve in goblets of medium width at a temperature of 8-10°C. 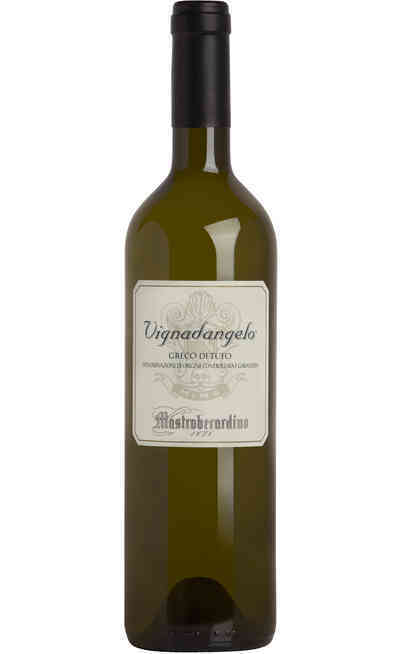 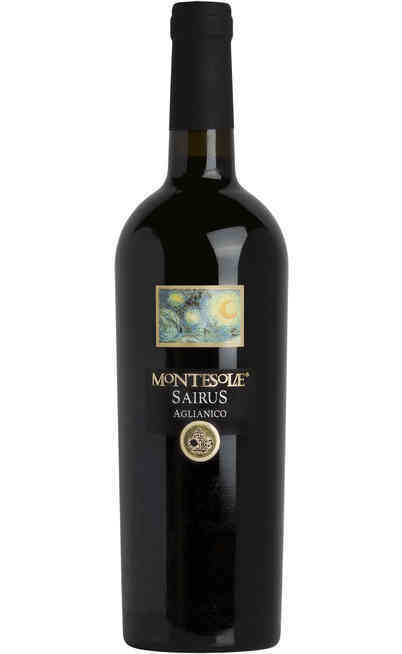 Excellent as an aperitif and perfect with dishes based on fish and seafood.